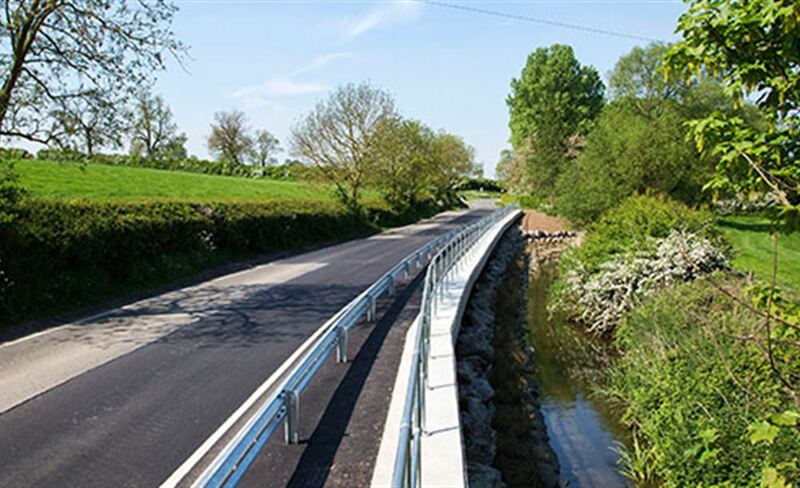 Ringway routinely undertake improvement schemes both through successful competitive tendering and as part of our term service contracts and PFIs. The size and type of schemes varies from those of local significance to high-profile major maintenance schemes on key networks and in busy city centres. Key to our success is the way we use Early Contractor Involvement and stakeholder engagement as an opportunity to collaboratively plan works and develop bespoke solutions for our schemes. Delivery using innovative techniques and equipment, and the specialist skills of our workforce mean that we are able to complete works on time and to budget.